Barnett Technical Services will be working with LUCEO in booth #5058 at Photonics West 2019, February 5-7 at the Moscone Center in San Francisco. Luceo creates highly sensitive polariscopes to analyze strain, stress direction analysis quantitative measurements in many glass and plastic applications. Photonics West: Every year over 20,000 attendees come to hear the latest research and find the latest devices and systems that use new technologies to enable advancements in translational biophotonics, global healthcare, understanding of the brain, new lasers for manufacturing, applications of 3D technologies, photonics-based consumer products, and more. We are very excited to be attending SciX 2017 in Reno, NV. Los Gatos Research ICOS gas sensors for rapid ppb-level detection. 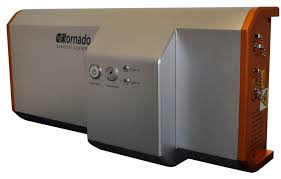 Tornado’s HyperFlux PRO Plus is the first Raman spectroscopy system with enough speed and sensitivity to be broadly deployed for real-time process monitoring, control, and optimization. 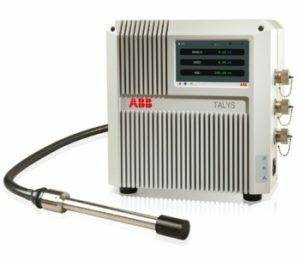 HyperFlex PRO Plus includes a proprietary HTVS-enabled spectrometer with an order of magnitude improvement in optical throughput, a high-quality stabilized laser, and numerous features to ensure safety and stability. 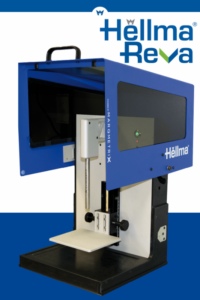 The Reva is a simple, sensitive Raman system that includes a MarqMetrix BallProbe® and pre-written lesson plans (including samples!) for easy implementation into your teaching curriculum. 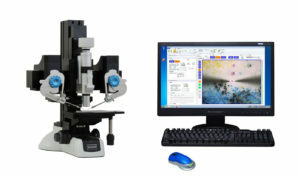 The Reva also includes all critical components for laser safety and a robust software routine for spectral analysis. Leading researchers will convene to present their cutting edge developments in analytical sciences, instrumentation and unique applications. The meeting hosts a world class exhibition, presentations from leading scientists, educational courses, and many networking opportunities. We are very excited to be going to Pasadena CA for ISTFA 2017. This is always a great show and we are looking forward to meeting with friends and making new ones. The Micro Support micro-manipulator with Electrode Holder details.